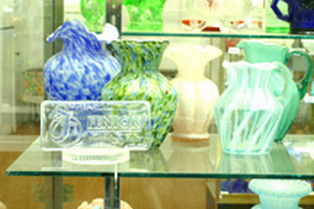 Imagine a museum dedicated to the region and nation's rich glass heritage. A place where examples of thousands of products can be viewed and compared and where the stories of people and processes come to life! 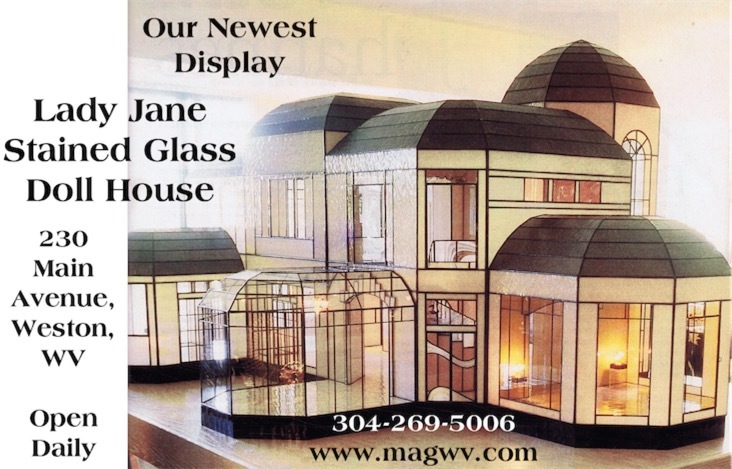 The MAGWV provides this and much, much more. 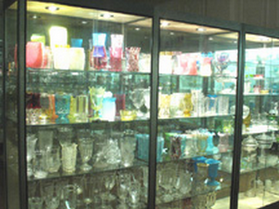 The Museum of American Glass in West Virginia was established in Weston, West Virginia, in 1993 as a non-profit organization with a goal to discover, publish and preserve whatever may relate to the glass industry in West Virginia, the United States of America or where ever else glass has been manufactured. 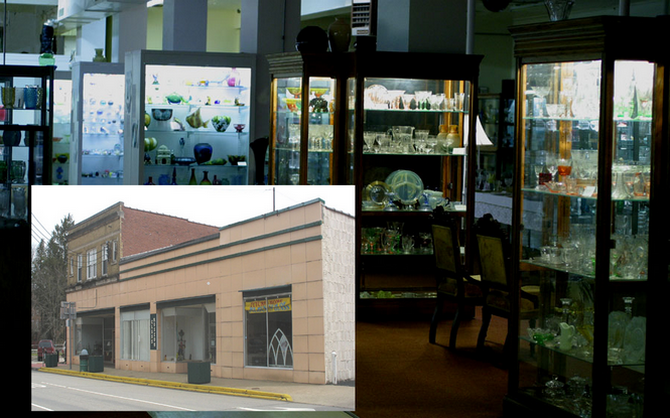 Monday - Saturday 9:30 A.M. - 5:00 P.M. Sundays 1:00 P.M. - 5:00 P.M.
MAGWV Given Custody of American Flint Glass Workers Union Archives! MAGWV has an Ebay Store! 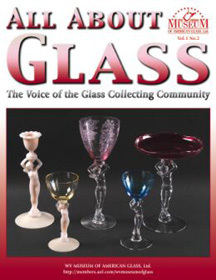 Purchase memberships to the Museum, monographs, books, original catalogs, Back issues of All About Glass and more! Click Here to visit. Books and Monographs for sale as well as hundreds of pieces of glass offered by a selection of vendors. And we now accept credit cards! The magazine is one of the privileges of membership to the Museum. 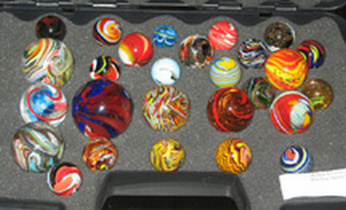 Click on Museum Store to order catalog reprints, monographs and original catalogs many containing never-before published glass company information. Also pursue our Catalog Holdings and find out how to order copies!